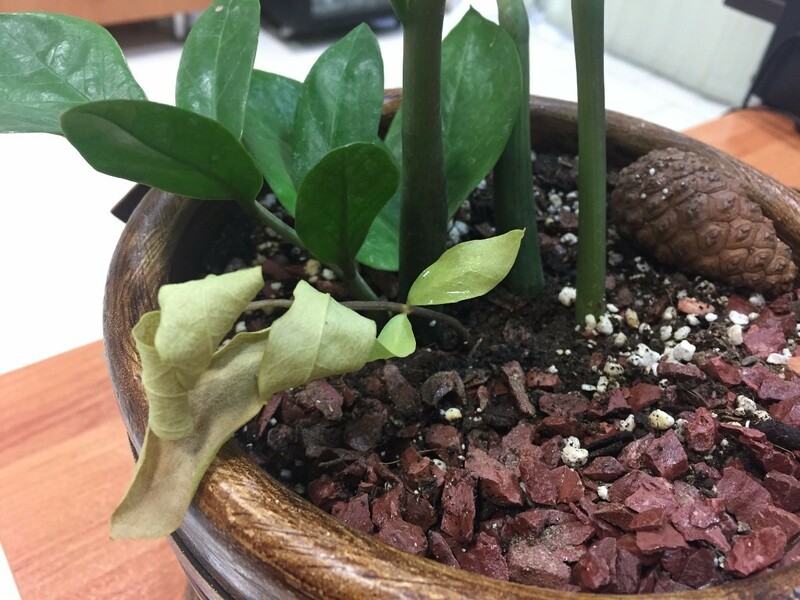 My Zamioculcas (ZZ plant), is getting faded. 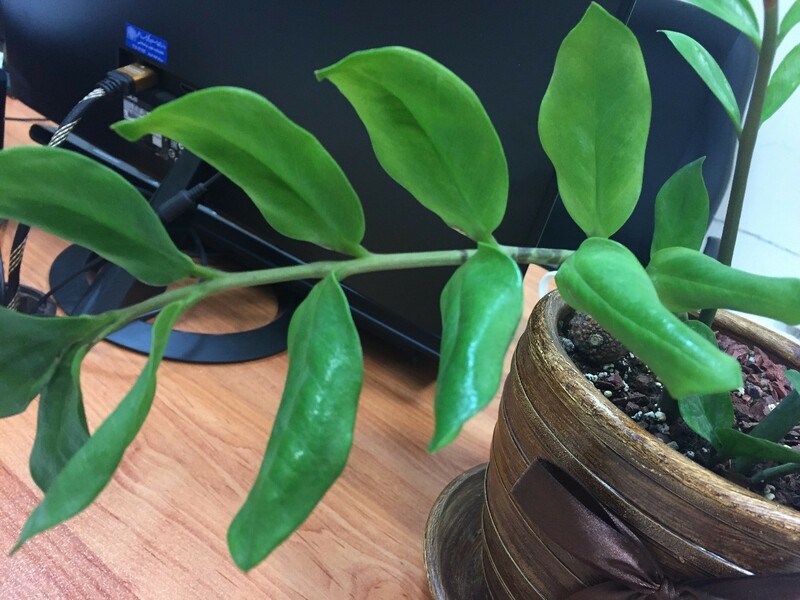 Its leaves are getting twisted and it doesn't feel. I don't water it too much, just twice a month when the soil is completely dry. I don't know what to do. Any suggestion is greatly appreciated. You need to keep the plant evenly moist. You are waiting too long between waterings.